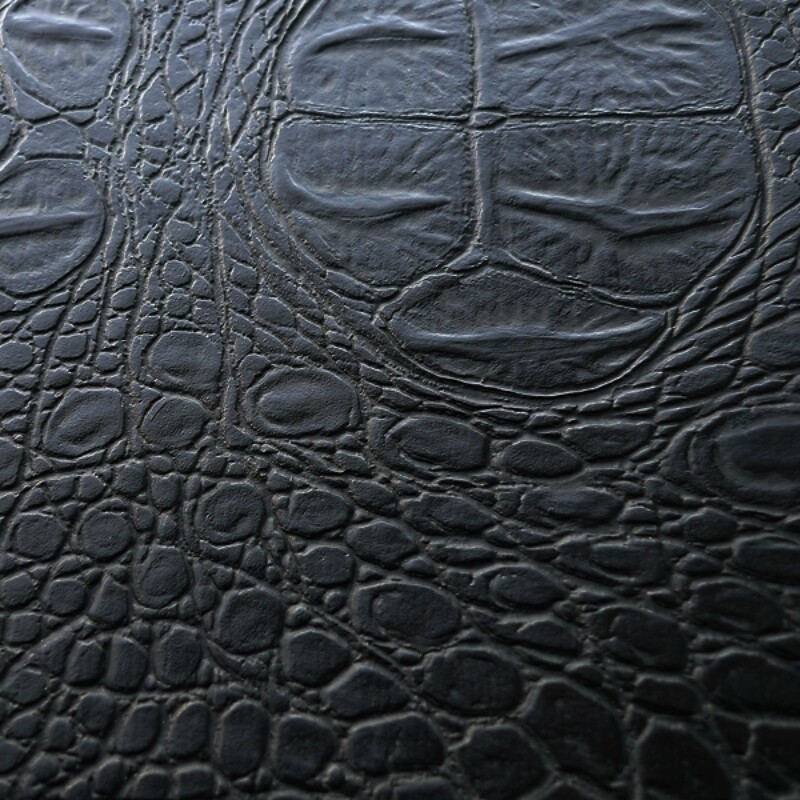 #078 Black Crocodile is smooth to the touch and textured with ridges and circular patterns, just like real crocodile skin. 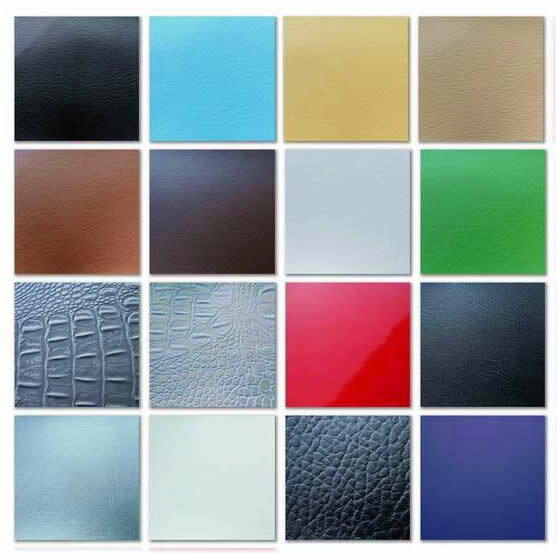 This fabric is the perfect combo of stylish and professional. This is one of the colours of our regular fabric swatches. These colours and text descriptions are for reference only. Actual colour may vary greatly due to the variety of computer monitors used in viewing colours. Please always request for a fabric sample before you order.